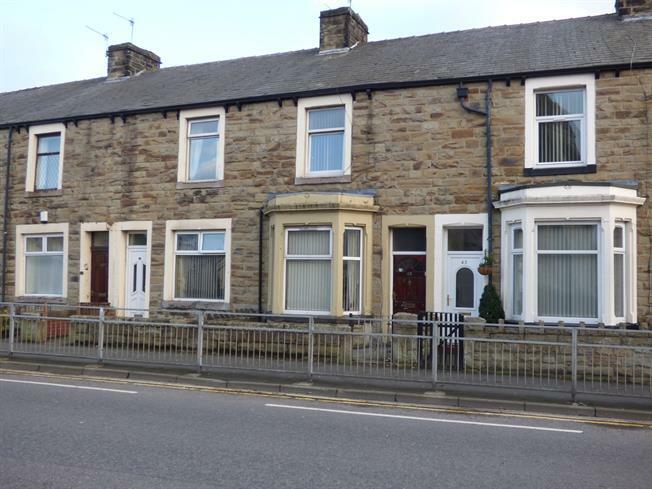 2 Bedroom Terraced House For Sale in Burnley for Offers Over £40,000. Early viewing of this substantial mid terrace property is highly recommended to avoid disappointment due to the high levels of interest expected! Offered to the market with no chain and with the potential to be a family home, investment property or a HMO, interal viewing is needed to appreciate the size of the house on offer. Comprising of two bedrooms, box room, bathroom, two reception rooms and a separate kitchen. 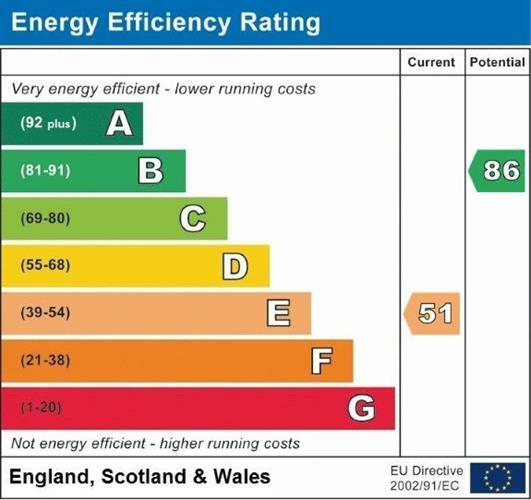 There are yards to both the front and rear and is double glazed and central heated as stated. Hardwood single glazed door on the front yard. Radiator, ceiling light, stairs to first floor. Double glazed uPVC window facing the rear. Gas fire, wall lights and ceiling light. Double aspect double glazed uPVC windows. Radiator, ceiling light. Roll edge work surface, wall and base units, stainless steel sink and with mixer tap with drainer, space for, freestanding, electric oven, space for, electric hob, space for washing machine, fridge/freezer. Double glazed uPVC window with patterned glass facing the side. Radiator, tiled walls, spotlights. Low level WC, sunken bath, shower over bath, pedestal sink. To the front there is a paved palisade with a wall to the perimeter with gated access to Briercliffe Road. To the rear there is an enclosed yard with a wall to the perimeter and gated access to the back street.